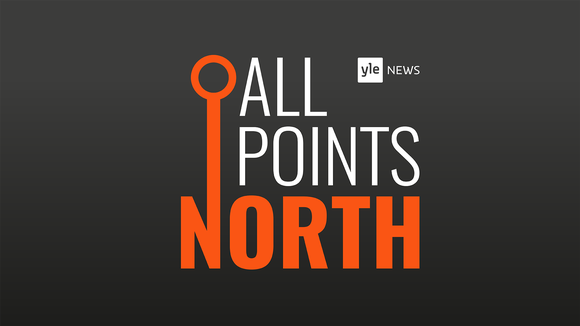 This week All Points North is joined by TV and radio host and always outspoken columnist Tuomas Enbuske. The celebrity pundit delves deep into his own experiences of sexual harassment and the objectification of men. 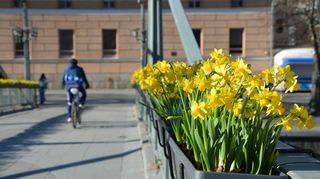 Enbuske also compares political customs and conventions in Finland and Sweden, ponders the wonders of modern technology and social media, and explains why he feels closer to people in Tallinn than folks in Lapland. This week's news wrap takes aim at the three-way tie between Finland's top political parties vying for voters, a decision to suspend processing Afghan asylum applications following new recommendations from the UN, and the ongoing search for a Finnish national suspected of influencing the Turku Stabber Abderrahman Bouanane. In news coming out of the courts, a teenage boy and his parents were convicted on charges of fraud and money laundering after the boy was found to have stolen more than 130-thousand euros from an online casino. Police are calling for the return of defective passports due to upside-down watermarks dating back to 2012, Finland's chemical safety watchdog TUKES looks to limit the use of the herbicide glyphosate near daycare centres and parks, and the thriller flick "the Euthanizer" which has been selected as Finland's entry for next year's Academy Awards' Best Foreign Language film. This week's show was presented by Mark B. Odom and Denise Wall with guest Tuomas Enbuske. The show's producer was Lydia Taylerson, reporting was by Zena Iovino and this week's sound technician was Laura Koso.